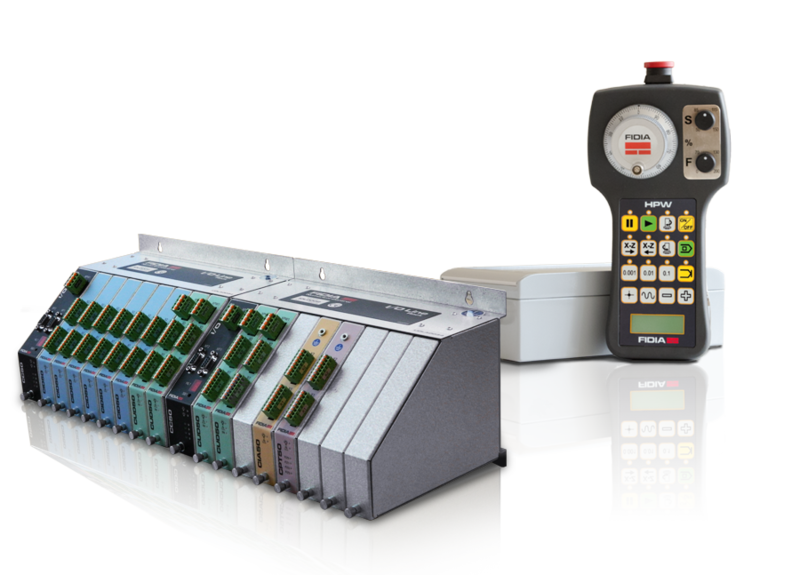 Software V5r5 | FIDIA S.p.A.
Software version V5r5.0 is now available on the full range of Fidia controls. It includes several new functions and improvements of already existing functions. 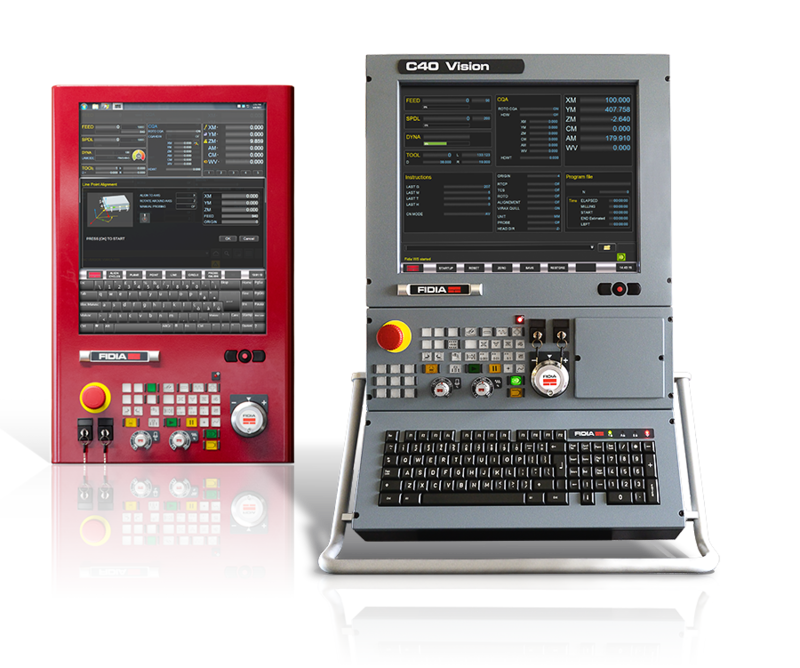 It enables to conform a 2D machining to a component that, due to production inaccuracy, is not perfectly flat. It is mostly applied on circular components. 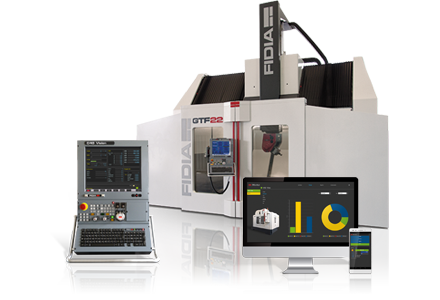 Before machining each component, the machine measures a set of points on the component with a touch probe, acquiring the deviation between the component itself and the theoretical plane. 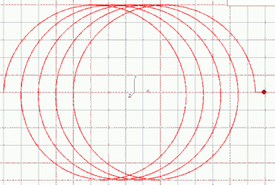 The deviation is acquired according to the distance from the the component center and the angular position. The tool will follow the programmed tool path on the two axes of the plane, say X and Y, while the third axis, the tool axis, say Z, will follow the real surface of the component according to the measurement of the deviation. It’s mostly applied in deburring and engraving machining. It is very advantageous in roughing machining along planes perpendicular to the tool axis. It allows simple machining programming along circular paths, executing a step at each revolution. This cycle is suitable when machining hard material and on high speed milling machines. 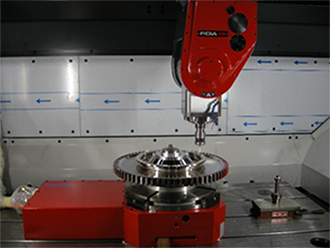 Compared to linear machining it allows higher feedrate and higher material removal rate while it reduces the tool wear. With this function frequently used subprograms can be stored on separate files and do not require to be on the same file where the main program is. It allows a more practical and flexible application of subprograms. 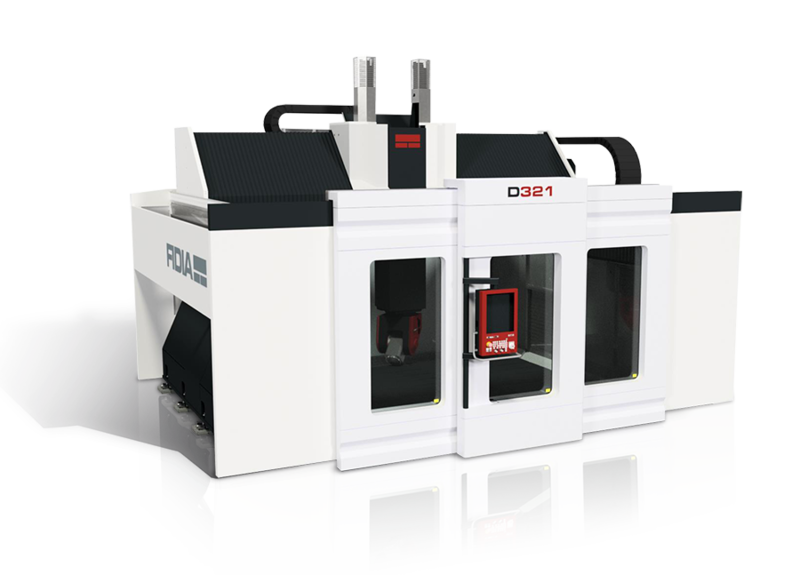 With this function a milling machine equipped with rotary table can be used for several turning machinings. 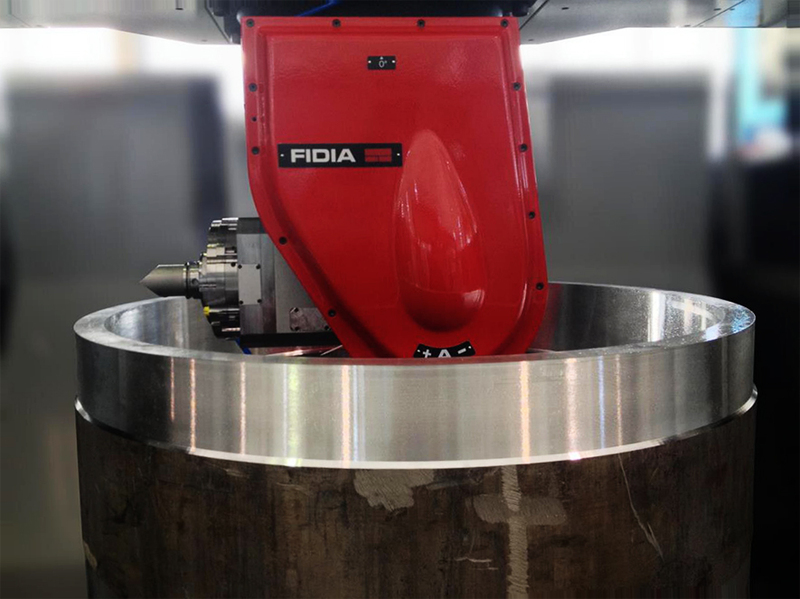 In particular it enables to program the rotary table speed as it were a lathe spindle, as well as programming thread cycles and constant cutting speed. 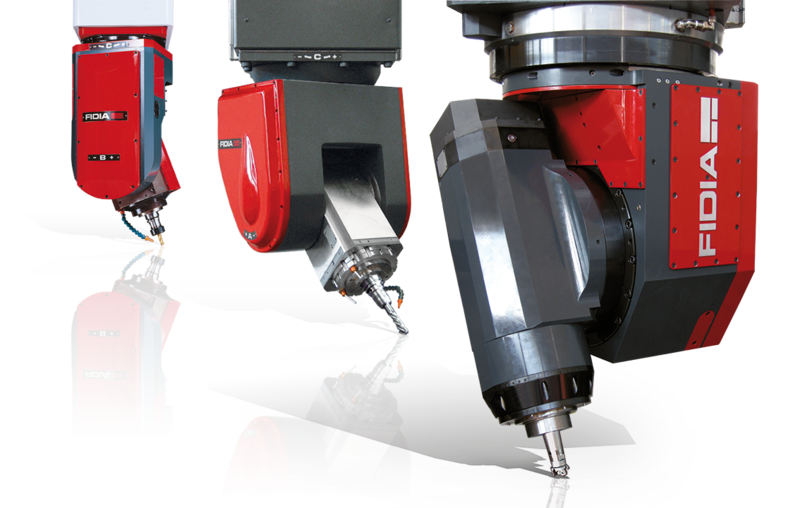 In addition milling and turning machining can combined. Eventually, on a 5 axes machine, the RTCP function can be used to set the tool in the most convenient position, without moving the tool center. 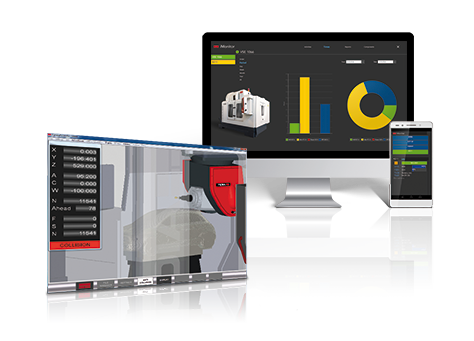 RTCP semplifies the programming, allows undercut machining, improves the tool life and reduces the number of required tools.